Places of Interest | Niseko Resort Tourist Association Co.,Ltd. *Please make sure you don’t walk on the surrounding fields. Set against the magnificent backdrop of Mt. Yotei is an ostrich farm where visitors can see ostriches running in the fields. While this may seem far removed from the image of the northlands, look at this scene and it will reveal the awesome power of nature. Special troughs have been put out so that visitors can feed the ostriches. The museum was opened to commemorate 100 years since the birth of novelist Takeo Arishima. A tower in the grounds looks out over Mt. 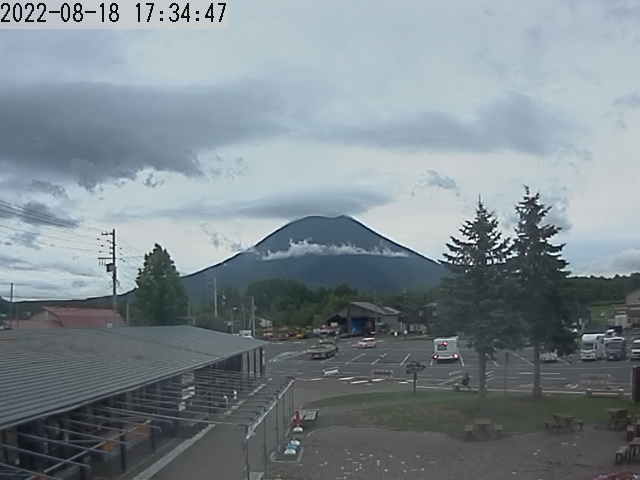 Yotei and the Niseko-Annupuri mountains. The hall is surrounded by parkland filled with flowers and strategic spots for photographing Mt. Yotei.